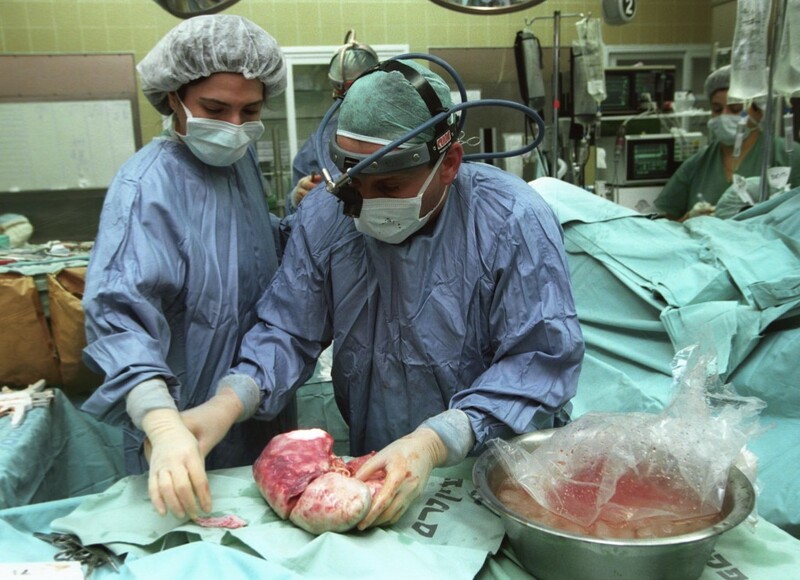 Many Israel-tilting individuals, both in the pro-Israel movement and in the pro-Palestine movement, complain about my 2 articles (here and here) exposing Israeli organ-trafficking – ignoring the fact that this practice is so widespread! Italian border authorities arrested 77-year-old Israeli citizen Gedaliah Taub on Friday on suspicion of international human organ trafficking. Taub was detained at the Rome airport after officials determined his passport was forged. Rome police told Maariv that Brazil had issued an international arrest warrant for Taub after he fled the South American country in 2009 during a leave from prison, where he was serving a nine-year sentence for organ trafficking. Taub reportedly arrived in Rome on Thursday and presented the border officials his Israeli passport. The official noted that Taub was behaving anxiously and upon further inspection, discovered that the date of birth on the passport had been altered. The Israeli citizen was taken for questioning and his fingerprints were run in an international database, which revealed that he was wanted in Brazil. A search of his belongings further revealed that he was carrying multiple passports as well as a knife. Taub was promptly arrested and sent to a local jail where he awaits extradition to Brazil. The Italian police officer in charge of the case, told Maariv that he spoke to colleagues in Brazil, who told him Taub was a former IDF officer who served as the leader of a human organ trafficking ring that offered poor Brazilians to sell him their kidneys for $12,000. “We know of at least 19 cases in which Brazilian citizens sold their kidneys to Taub and his friends,” the Brazilian officials told their Italian counterpart. They added that the traffickers would send their victims to South Africa, where doctors would remove their kidneys and transplant them in the bodies of wealthy buyers. Brazil issued the arrest warrant in 2010, after Taub went missing, failing to return from a prison leave. The Israeli embassy in Rome received notice of Taub’s arrest. He is entitled to a visit by the ambassador. "You look like a bloody Jew"